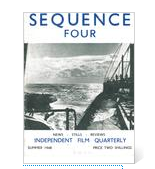 SEQUENCE is an experimental, peer-reviewed, media, film and music studies serial publication. 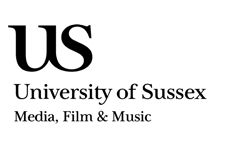 Its title reflects the different kinds of sequencings currently being researched and practiced in the School of Media, Film and Music, University of Sussex, hosts to REFRAME, the publisher of SEQUENCE. But its name and logo also nod appreciatively to the style and attitude of another SEQUENCE serial, the famous old British film journal pictured here, founded in 1947 by Lindsay Anderson, Gavin Lambert and Karel Reisz, which ran until 1952. This journal very much inspired the manifesto of the Free Cinema movement in the latter part of that decade, authored by Anderson, Lambert and Reisz, alongside filmmaker Lorenza Mazzeti. Free Cinema was, famously, a movement that operated “outside the framework of the film industry” and in which the “filmmakers made a virtue of [their] financial and technological limitations” [Christophe Dupin, BFI Screenonline: ‘Free Cinema’]. 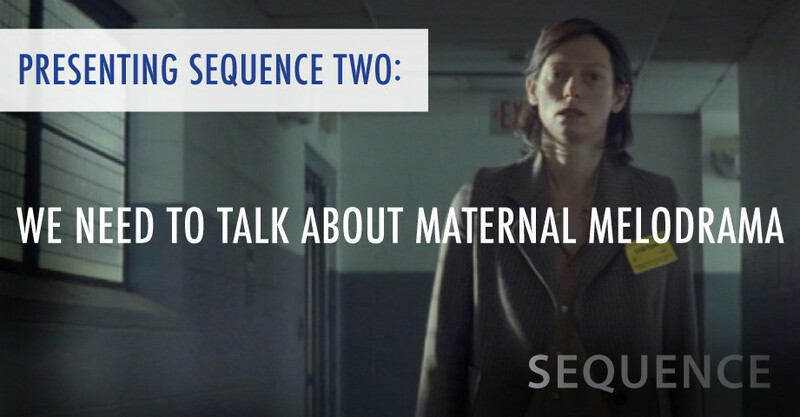 SEQUENCE will use its position outside of established academic publishing frameworks to work adaptively and responsively, using a sequential edited-collection format – its publication schedule set by its authors and readers, and their research and concerns. In other words, it will make an open-access virtue of its own low-fi, D.I.Y., modular blog format. It can only do this meaningfully, of course, because of the generous labour and research expertise of its authors, and of the editorial and advisory boards of its publisher REFRAME. 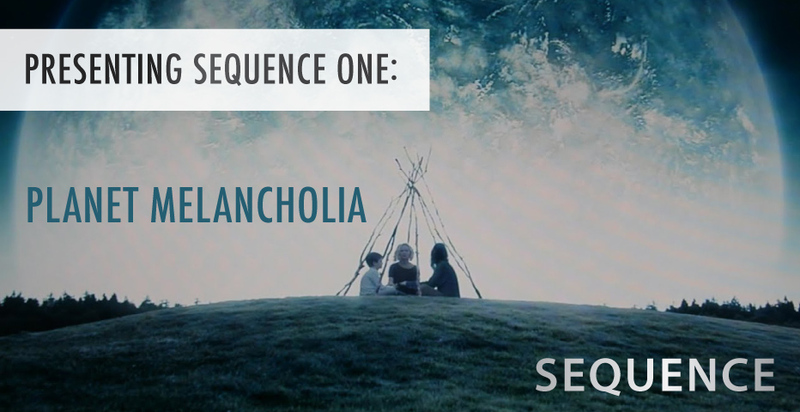 We are very honoured, indeed, that the first contribution to the first ever SEQUENCE — 1.1 (2012): Planet Melancholia — is a long essay by film theorist, philosopher and open-access publishing proponent Steven Shaviro: ‘MELANCHOLIA, or, The Romantic Anti-Sublime‘. His work for us is a great and very wide-ranging study of Lars von Trier’s 2011 film, one that touches on object-oriented ontology, feminist representation, contemporary film melodrama, the Sublime, non-normative filmmaking, as well as the end of the world. A tremendously fitting beginning. We thank him for it. As with each new SEQUENCE, we invite sequential scholarly responses to the first entry in this, the inaugural instalment of our new serial. Shaviro’s article, then, also constitutes a marvellous Call for Contributions for further Planet Melancholia instalments, as well as for further ideas about, and concrete proposals for new SEQUENCES to come. If you’re inspired to respond to, or to propose, a SEQUENCE, please get in touch with us at SEQUENCEserial[at]gmail[dot]com. Responses and research proposals of all kinds, including contributions in multimedia formats, are very much encouraged. But it would be worthwhile to discuss any substantial idea with us at an early stage in your thought processes. Please note that all contributions will be formally peer-reviewed, and all comments added at the SEQUENCES, while very much encouraged, will be moderated.